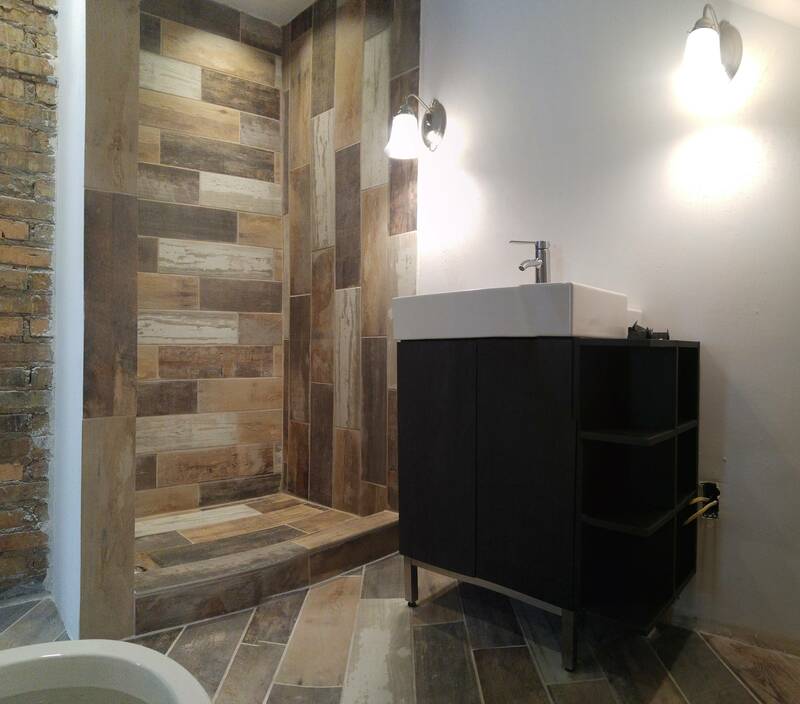 Bathrooms tend to feel more "run down" than other rooms in your home due to the wear and tear from moisture. You don't have to live with a bathroom that brings you down. Revitalize it! Is your kitchen is outdated? Is it able to provide the functionality and space needed to accommodate your family? A kitchen remodeling project may be the perfect solution for you. Kitchen remodel projects are one of the most popular home improvement contractor services we provide. We all love to enjoy the outdoors. 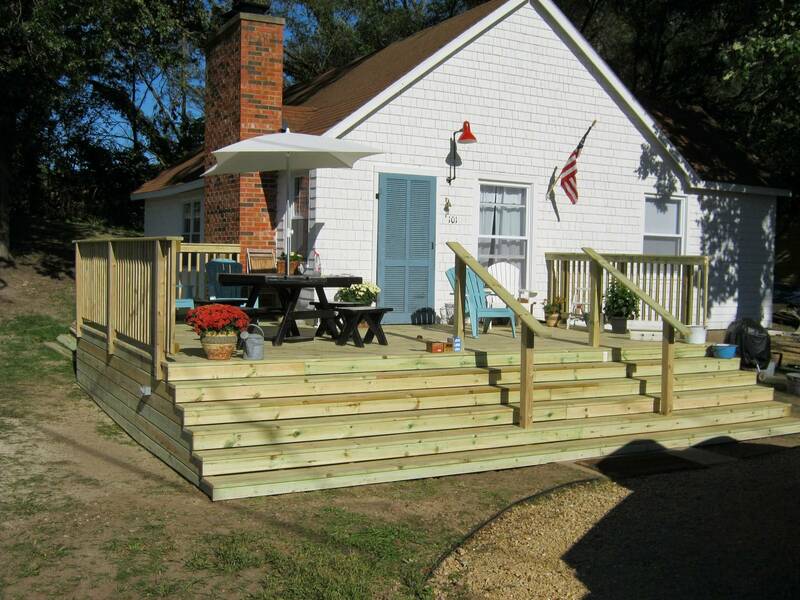 If your current deck or porch is not big enough, weathered, or placed right for optimal enjoyment, consider hiring Innovative as your deck builder for either a totally new deck or deck remodel. 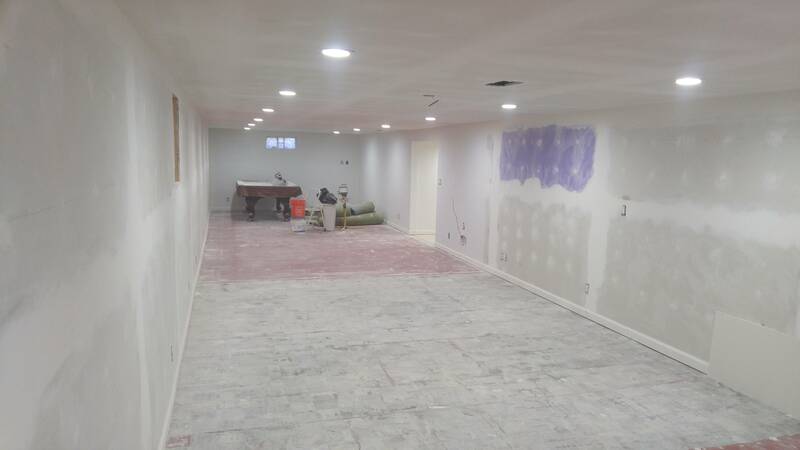 Finishing your basement is a great idea in every way! With a basement finishing You can increase your living and storage space, at the same time, increasing the value of your home. 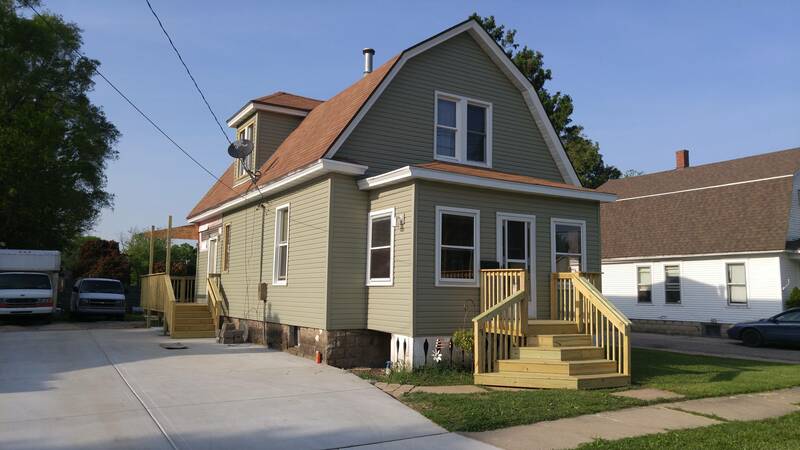 With so many different options to choose from, adding new siding to your home is a cost effective way to give your home a brand new look and feel. Our insulated siding can also cut utility bills while adding to the value of your home. Replacement windows and replacement doors can not only greatly improve energy costs but also give your home a more modern appeal. Replacement windows and replacement doors are a great investment. With our decades of carpentry and construction experience, there is no better choice. 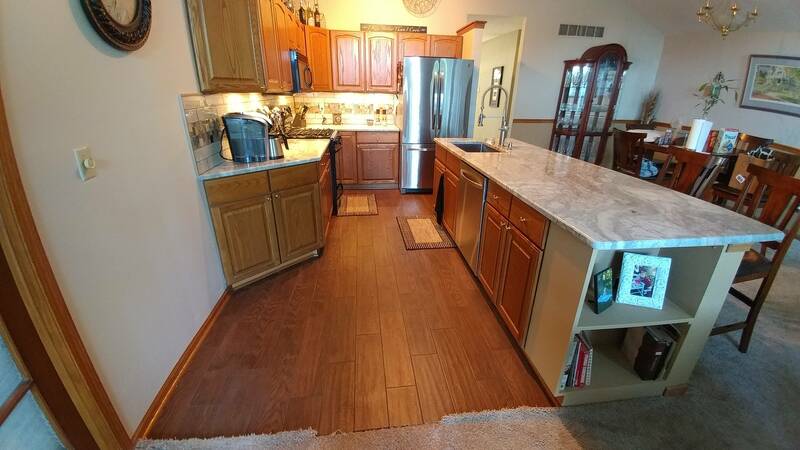 When you need a contractor in Rockford, IL, come to Anytime Restoration. 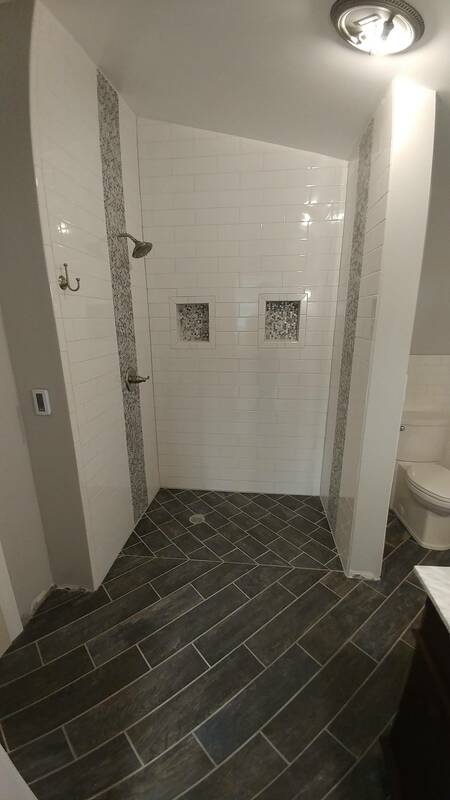 With our many years of experience as a contractor in kitchen remodeling, bathroom remodeling, home renovations, siding, windows, decks, additions and more. We have the resources necessary to get the job done right and on time! We pride ourselves on our excellent service and our top notch workmanship. Dedication to our customers doesn't end when a job is finished. Our 5 year workmanship warranty speaks for itself, and shows our dedication to customers and clients. Whom call time and time again to take advantage of our many home remodeling services. Word of mouth will always be our best advertising. Just one phone call away from your dream home! Contact us today for a no obligation free estimate!